would you like to be beside the seaside? Set in an area that is well known for its historic and natural beauty, Browns Holiday Park is ideal for exploring the fantastic beaches or the valleys and mountain ranges of North Wales. We are right by the seaside so you have easy access to the beach which offers miles of golden sand for you and the family to enjoy. Our park is also within a few minutes walk of the hustle and bustle shops and markets that are such a popular feature of Towyn and the surrounding area. 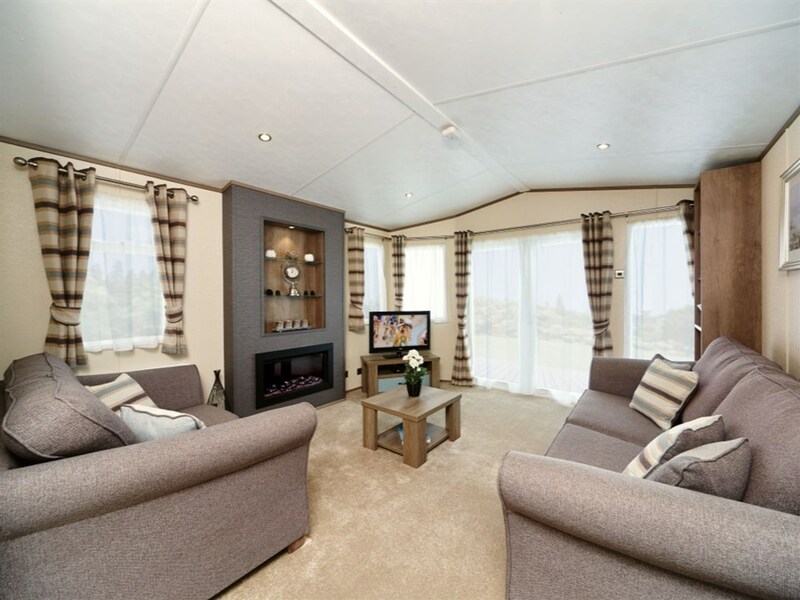 When looking for a holiday home, location is very important and, at Browns we have something for everyone in a fantastic location. The Park is family run and Aimee & Alex would be happy to help you decide on the best thing that would suit you with all the family in mind. We have no sales staff so don’t feel pressured come and have a chat and see what owning a holiday home is all about. Lot of park facilities and lots of things to do nearby. One of the main reasons that people come back to Browns is the fabulous range of on-park and local facilities. All our facilities are open to our visitors from all of our local parks increasing the choice and facilities that we can offer.